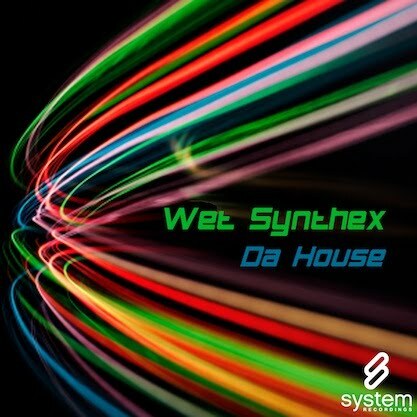 System Recordings News: Wet Synthex 'Da House' - Available Now! Wet Synthex 'Da House' - Available Now! October 22, 2010 - WET SYNTHEX comes correct with the house-meets-progressive "DA HAOUSE", featuring the ORIGINAL MIX and the NOTOMASH INTO THE NIGHT REMIX.